Self Cure Remedy details of Take peppermint for the care and relief of Flatulence, including effectiveness and popularity scores of the remedy. Peppermint settles your digestive system to prevent gassiness and cramps, especially after big meals. Chewing peppermint serves as an effective fart home remedy treatment, as it contains menthol that aids in treating the problem of flatulence. 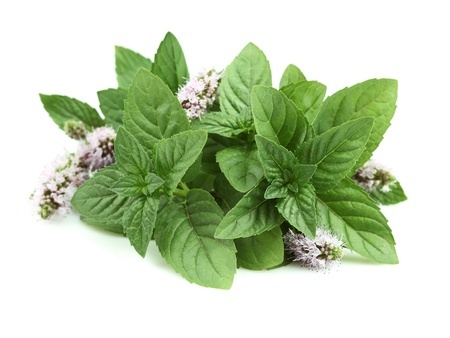 The self cure remedy of Take peppermint for the care and relief of Flatulence has an effectiveness score of 3.4 and a popularity score of 43 on the self-cure system.